One of the most important skill you can learn as a driver is how to jump start a dead vehicle battery. You may need to do this to get your own car moving one day, or you may need to help out a stranded motorist. It’s a good idea to own jumper cables and keep them in your trunk. 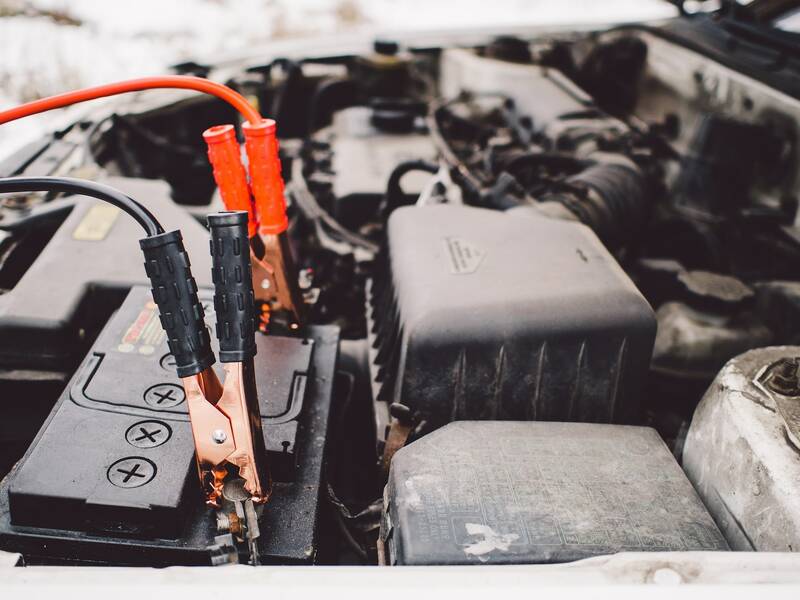 Jump starting a battery isn’t difficult, but it can be dangerous if you don’t know all the correct steps. Begin by turning off your car and the car helping you, and engage the parking brakes. Then, find the positive terminal of your battery and attach the red cable clip to it. Do the same for the other car and attach the black clip to the negative terminal of their battery. Mighty Auto Parts is here to help. To learn the rest of the steps, please enjoy the video!